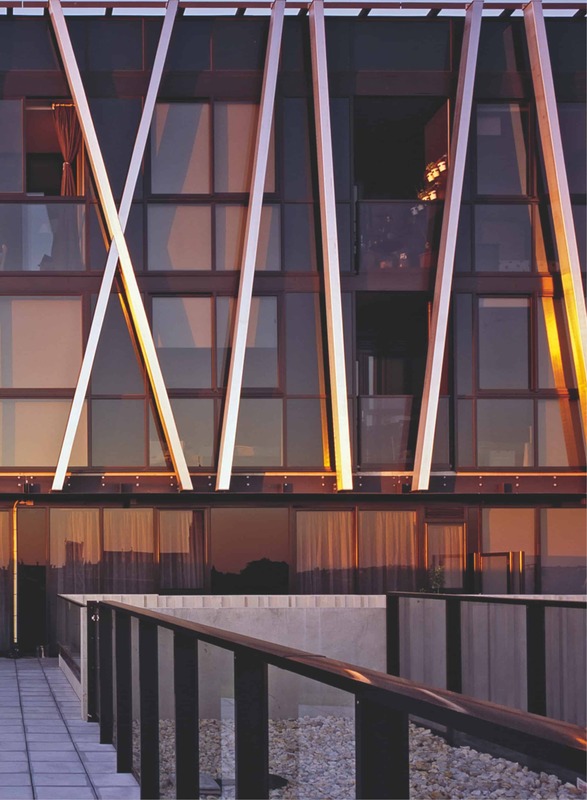 A luxury 21 level apartment development designed by Elenberg Fraser. Located just off St Kilda Road opposite the Victoria Barracks. 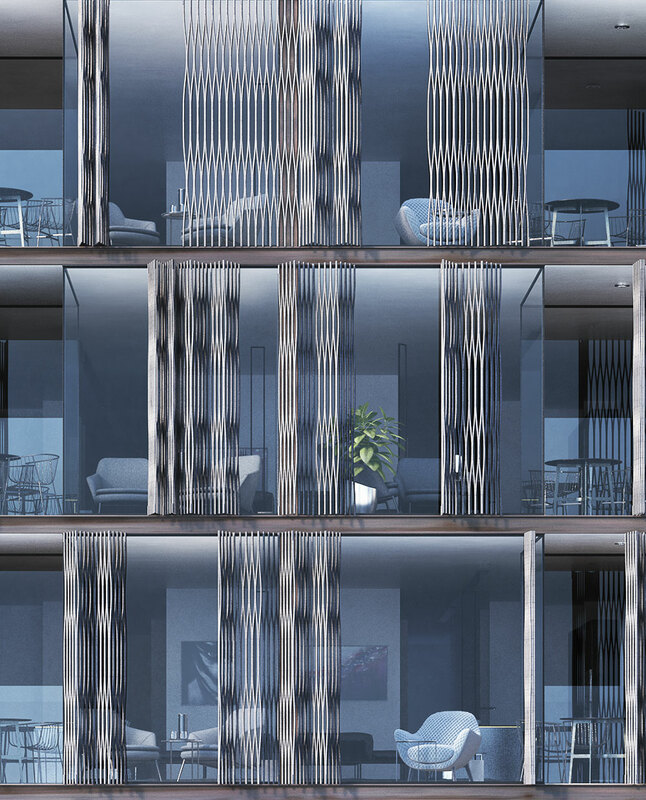 These high-end apartments will feature uninterrupted views of the CBD and Botanic Gardens. 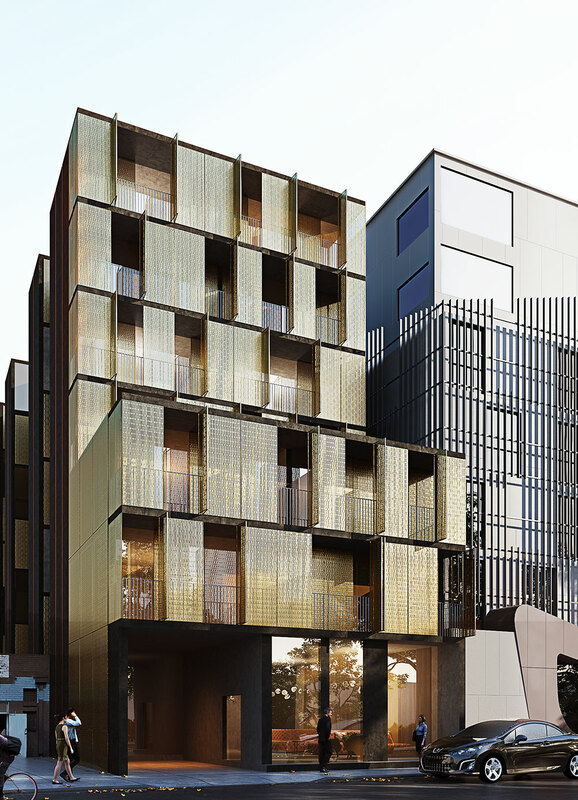 An exceptional Elenberg Fraser designed apartment development in South Yarra. 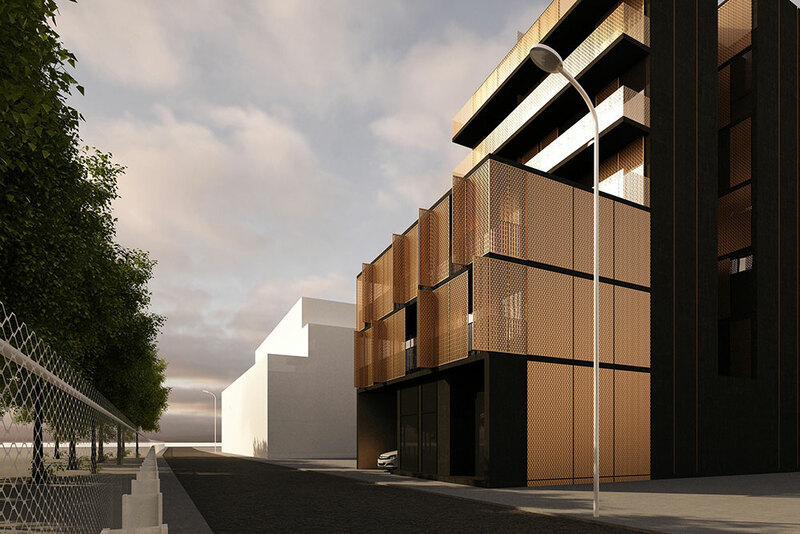 The high-end apartments will be conveniently located close to the Prahran Market with outstanding views of the city. 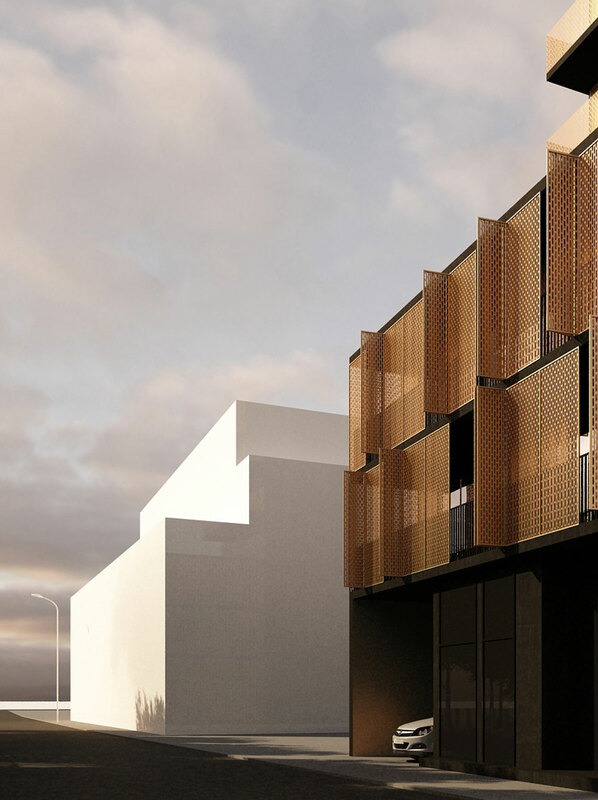 A boutique 7 level apartment development design by Elenberg Fraser. Located within the thriving and reinvigorated Greville Street, Prahran Precinct. Designed by Fender Katsalidis Architects. 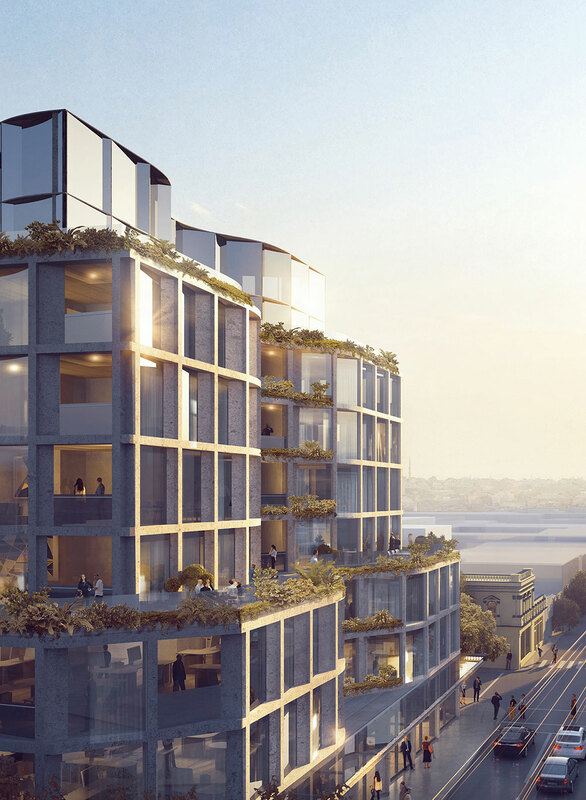 A ten level mixed-use development in the heart of inner city Richmond. 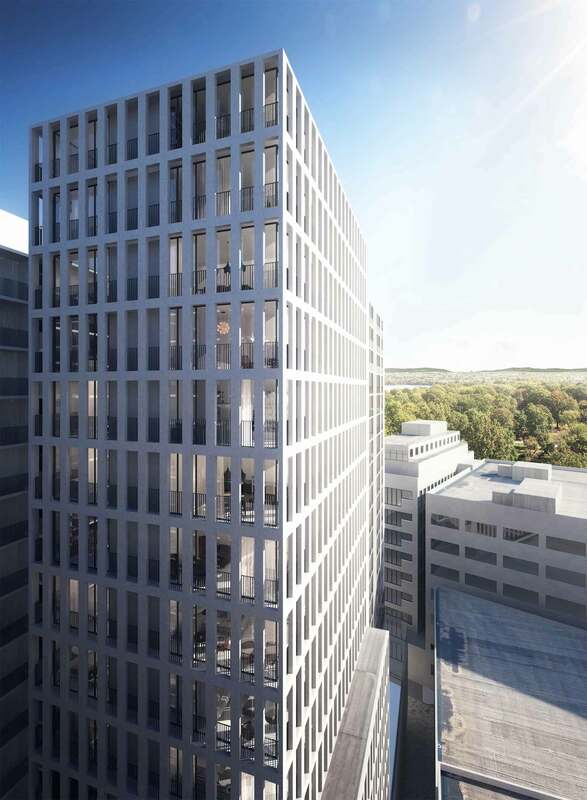 Comprising 183 one, two and three bedroom apartments, gymnasium and theatre for residents, three basement car park levels and retail tenancies over two levels. 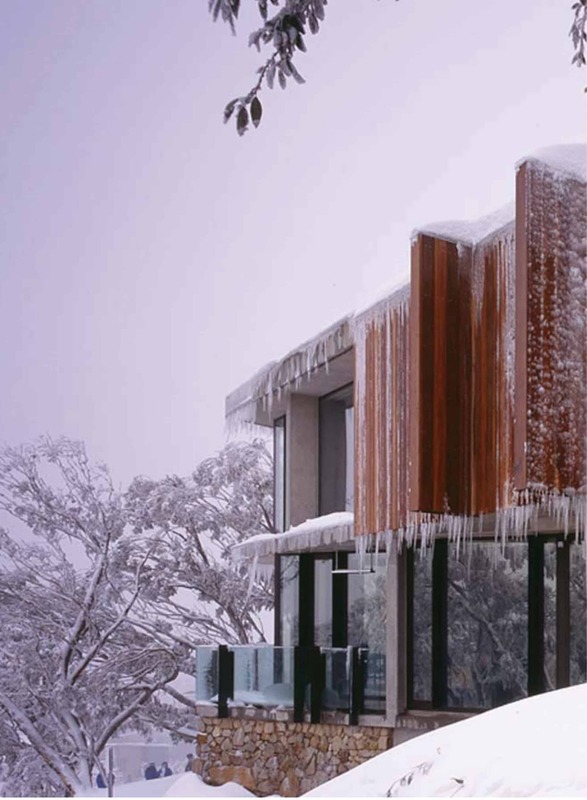 A luxury apartment development situated on arguably Mt Buller’s best site, on Summit Road and on the Bourke Street ski run. The development was designed by Salter Architects with the interiors by Hecker Phelan Guthrie. Stage 2 currently in planning. Refurbished 12 level office building overlooking the Fitzroy Gardens and M.C.G. Town Planning permit for a 28 level residential tower of 225 apartments. This project was one of the early commercial to residential conversions.